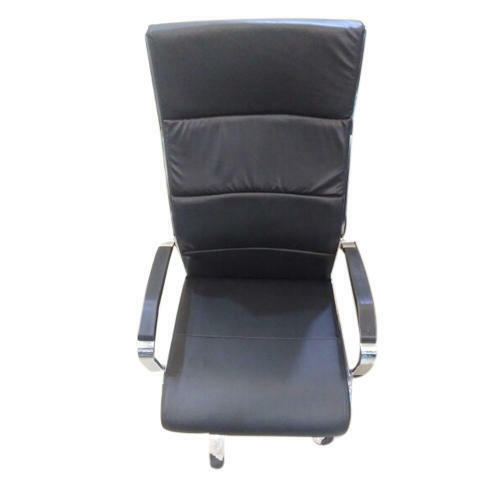 We are a leading Manufacturer of High Back Office Chair, Black Office Chair, Office Revolving Chair and Executive Office Chair from New Delhi, India. We are providing an extensive series of High Back Office Chair,which are available in varied specifications that meet on client’s demand. We are involved in delivering a wide series of Black Office Chair. Our firm is a foremost name, involved in providing a diverse range of Office Revolving Chair. We are well-known firm of Executive Office Chair.